Hello! 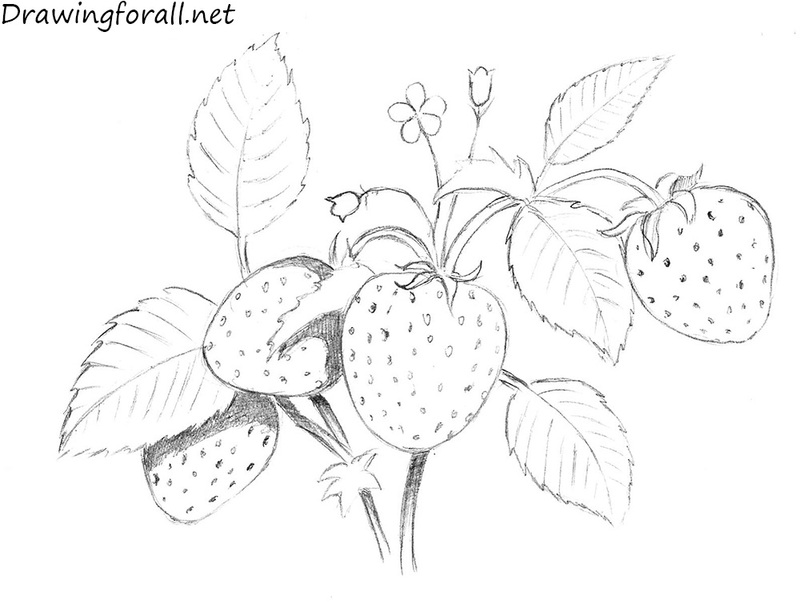 In today’s drawing lesson we decided tell you how to draw a strawberry! 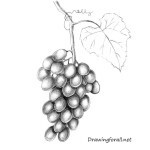 This is not the first plant drawing lesson on our website – we have already drew grapes. 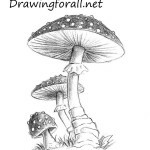 Also, we had a lesson on how to draw mushrooms – but actually it is entirely different species. 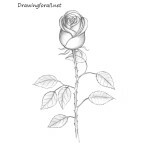 Drawing plants, we are trying to make them as realistic and beautiful as possible. 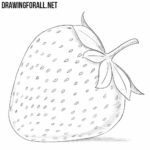 Let’s start the lesson and learn how to draw a strawberry! First outline the contours of the berries and the lines, which later become the major central veins of the leaves. In terms of composition guided by the central berry – it is the largest and closest to us. So, this berry is located in the center of the whole composition. Please note that some berries may overlap another berries. Let’s work on the leaves. Using the lines from the previous steps draw the contours of the leaves. Under the leaves you can add new berries, part of which is hidden by leaves. Using short lines draw the veins of leaves. Sketch out the stems and sepals and move to the next step. Continue adding stems which grow from the berries and move down. 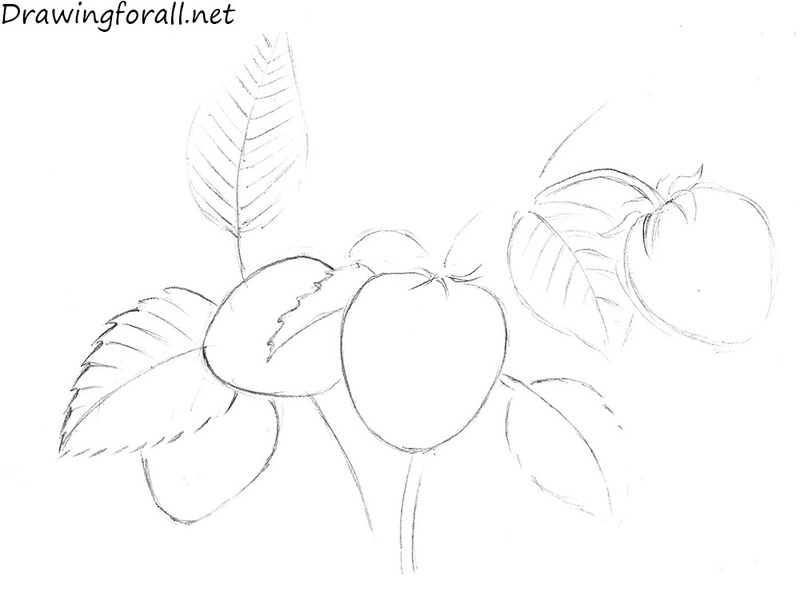 Also you can add some more leaves of different sizes – it will give more realism to your drawing. Also keep in mind that the leaves are at different distances, and so of them some look larger than others. Make contours of leaves jagged. Add veins to the rest leaves. Now we proceed to the berries. 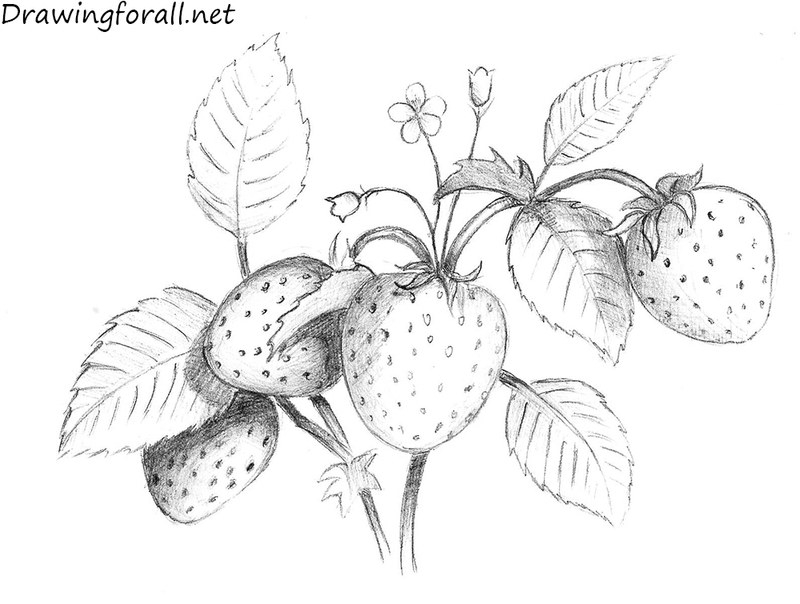 Draw a small seeds in the berries, and then – impose shadows. Shadows can lay on berries, and on the stems. For simplicity, you can first draw a contours shadows and then paint them using hatching. Also you can add some flowers of berries. Remember that except the shadows, there is half tones and lights. So using very light hatching add the halftones as in our example. Don’t forget to leave small unpainted spot – so it will be the light area. 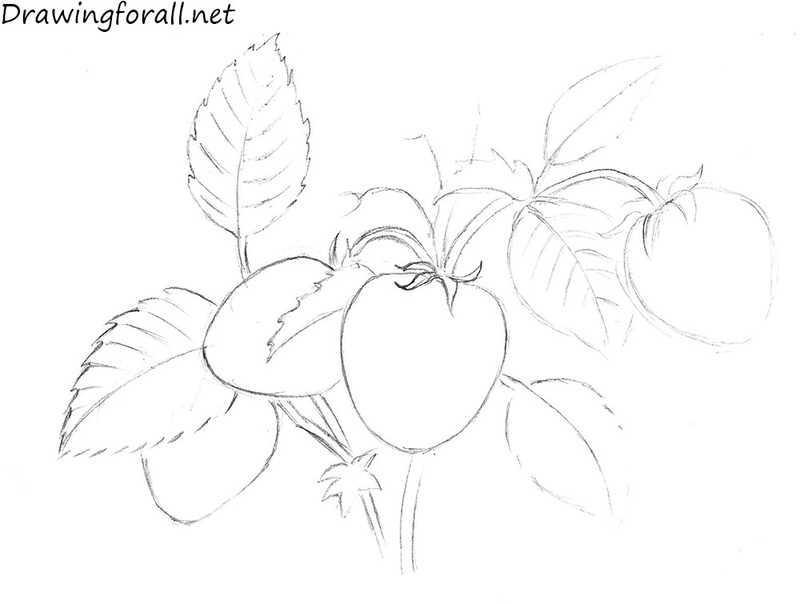 We conclude this lesson by adding shadows and mid-tones to the remaining berries and leaves. This must be done in the same way as in the previous step. 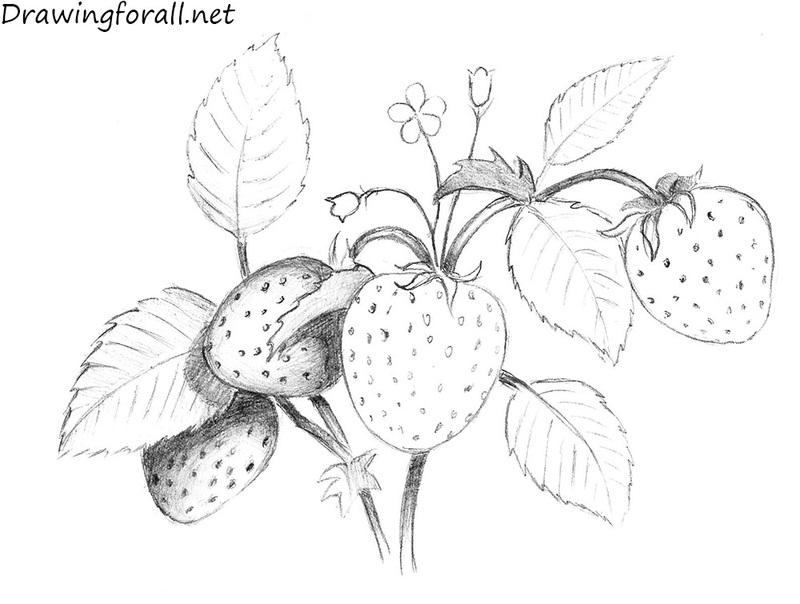 It was a drawing lesson in which we told you about how to draw a strawberry. 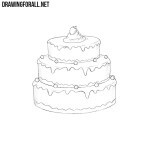 The lesson, as always, were drawn and prepared for you by Drawingforall.net, visit us more often – ahead you will see lot of interesting!